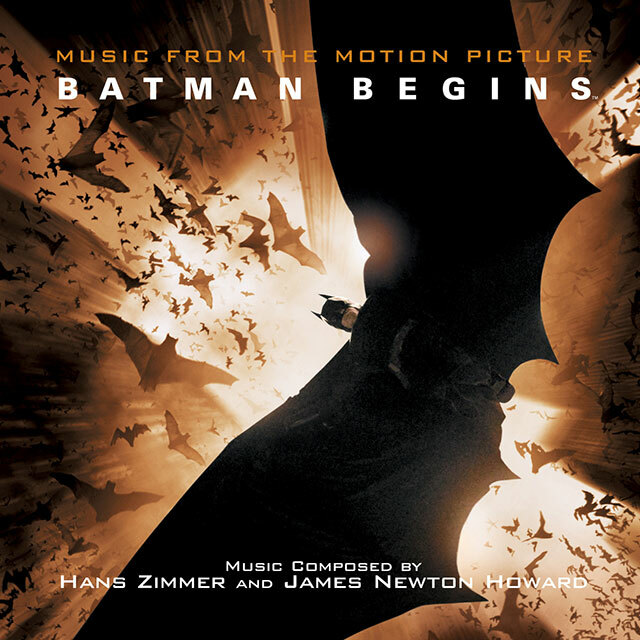 Hans Zimmer and James Newton Howard’s moody, intense score perfectly complements director Christopher Nolan’s dark world. Nolan has re-worked the Dark Knight character and the gothic / art-deco land of the previous films, and has replaced the comic book landscape with a more believable world. Here, the composers have produced a perfect sound palette to accompany this, and have successfully tapped into the psychological aspects of the story as well as the mindset of the main character himself. 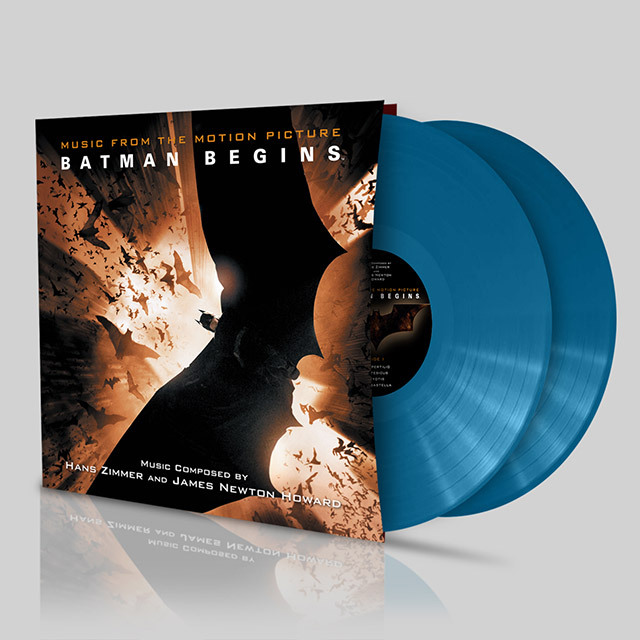 Listen to the trilogy’s beginning, and the start of Hans Zimmer and Christopher Nolan’s collaborative journey into Gotham’s soundscape and the inner-psyche of Christian Bale’s portrayal of Batman.